Betsson – Black Ice iPhone X! Win the latest gadget by playing on the new slot from Realistic Gaming! Looking for a new mobile phone? Then Betsson might be the right place to have your next gaming session as they will be raffling off an iPhone X in celebration of Black Ice, the latest slot release from Realistic Games. Simply wager on Black Ice to earn unlimited tickets to the prize draw on 4th June 2018 and a brand new phone could be yours. 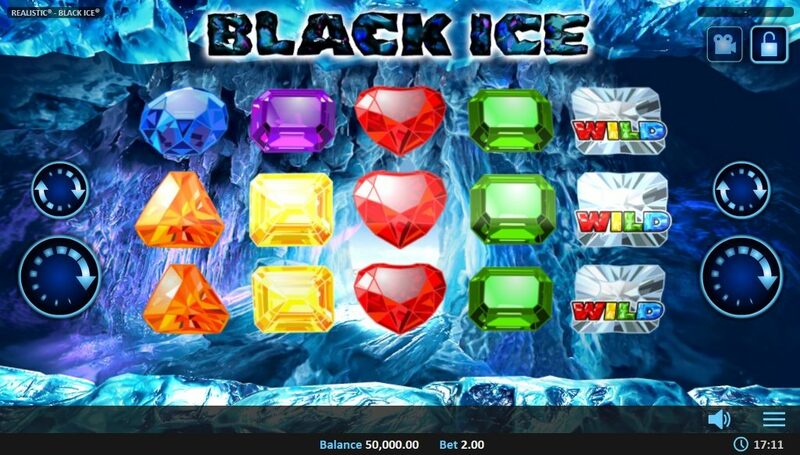 Enter the stage of the cinematic Black Ice slot from Realistic Games and experience the dark world of an ice cave filled with gems and Wild symbols. 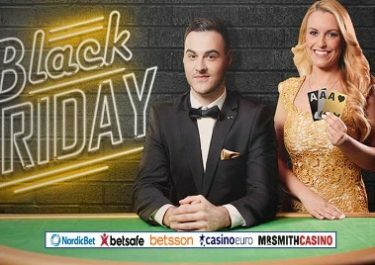 Betsson will be raffling off an iPhone X among all players wagering minimum €10 on the new slot. Terms and conditions apply. Earn one ticket to the prize draw for every €10 wagered on Black Ice, with no limit to the amount of entries per player. The more tickets, the higher the chance to win the iPhone X. On 4th June 2018, Realistic Games will randomly select on winning ticket from all eligible entries. The lucky player will win a branded Black Ice iPhoneX. Betsson will contact the winner personally within 24 hours of the draw. A cash alternative is not available.